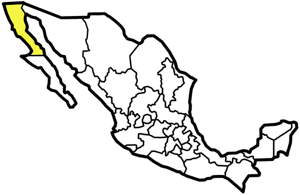 Baja California is the top half of the skinny Baja peninsula. 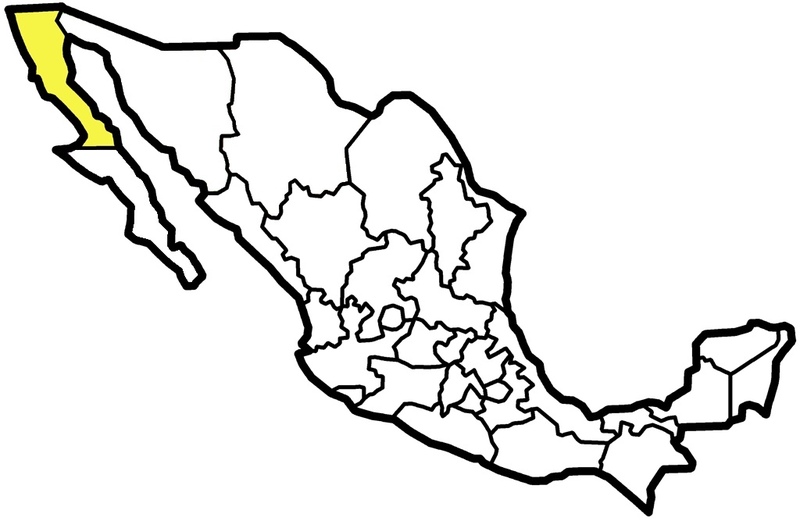 Most of the people live in the border cities up north. South of that are the wide open spaces. The unique desert landscape features giant cacti and boojum trees, with the shimmering sea as a backdrop, and endless blue skies.